We collect data from all over the web and use clever algorithms to produce travel guides. Obviously before we get something working we play around a lot with that data. Quite often we hit upon something that is interesting, but maybe not immediately applicable, but if they make us go, ooh, that's cool, why not share it with the world? The first experiment we're publishing, tracks the development of the wikipedia on a world map. Each geocoded article is plotted in order of appearance showing how the Wikipedia initially focussed on the US and partly on Europe and later spread to cover the world. There are some interesting things you can see if you watch the visualization of the data. 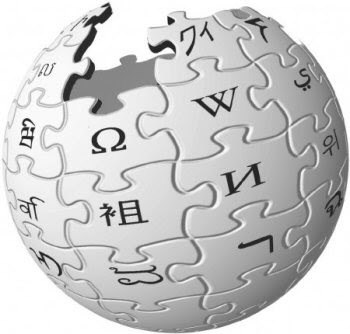 Which countries adopted Wikipedia first? Which countries are still lagging behind? And why does this region in Uzbekistan light up before the rest of Asia? And there is actually also some stuff we can actually use to make our algorithm better. I'd like to speak to Richard, the CEO of the company. Please tell him to email me at jason@Kodiak-capital.com whenever he gets the chance. El artículo realmente ha llegado a mi máximo interés. Voy a marcar su sitio como favorito y seguir buscando nueva información.
'' ¿Sabías que los juegos Friv son muy populares y están disponibles de forma gratuita. Si pasas tiempo jugando juegos para niños friv diariamente, seguramente te convertirás en una persona cognitiva. Además, los juegos en línea de Friv ofrecen una plataforma rica para jugar los mejores juegos de Friv para Android y computadoras tanto en juegos en inglés de Friv y en español'' ¡Gracias!